The Mirror Group members meet once a year. Recommendations made by the Mirror Group through its representatives will be the result of a consensus. • To provide information and advice on a periodic voluntary basis to the Steering Group on policies and programs in the Member States, and the Regions that are relevant to realizing the goals and deliverables of the technology platform. 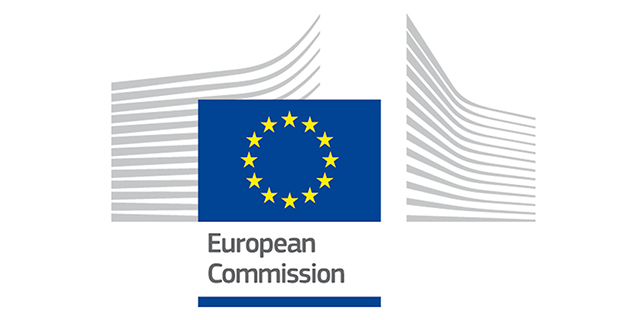 • To promote an enhanced co-operation and co-ordination among Member States, Regions and European activities. • To act as the body representing collectively and individually the interests and views of the Member States; and regions. • To act as the body to allow discussion on integration and establishment of synergies between innovation policies at European, national and regional level in logistics and supply chain management. • To provide responses to the recommendations and actions of the Steering Group and to ensure proper dissemination of the ETP at member states regional level. • The national and regional platforms and logistics clusters sub-group. These networks and clusters are an important source of innovation practices and initiatives that can be shared across Europe. Moreover, they constitute a good asset to reach a broader audience to disseminate the ETP work and results. The Mirror Group elects three representatives with the authority to represent the entire MG in the Steering Group being at least one of each group. The Mirror Group members may also appoint contributors to participate in the working groups. Each subgroup will appoint its representatives at national/regional or platform/cluster level.